A family rides a downward spiral when their teenage son destroys himself with drugs. 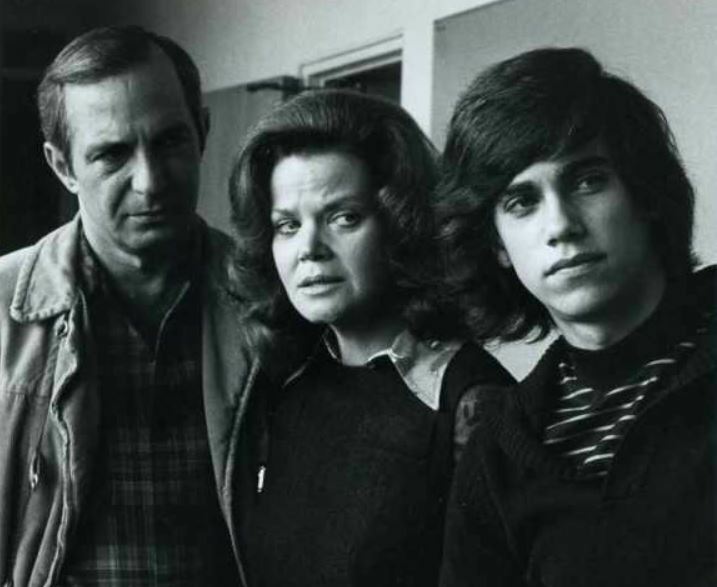 Robby Benson stars in The Death of Richie, a disturbing cautionary tale about substance abuse. 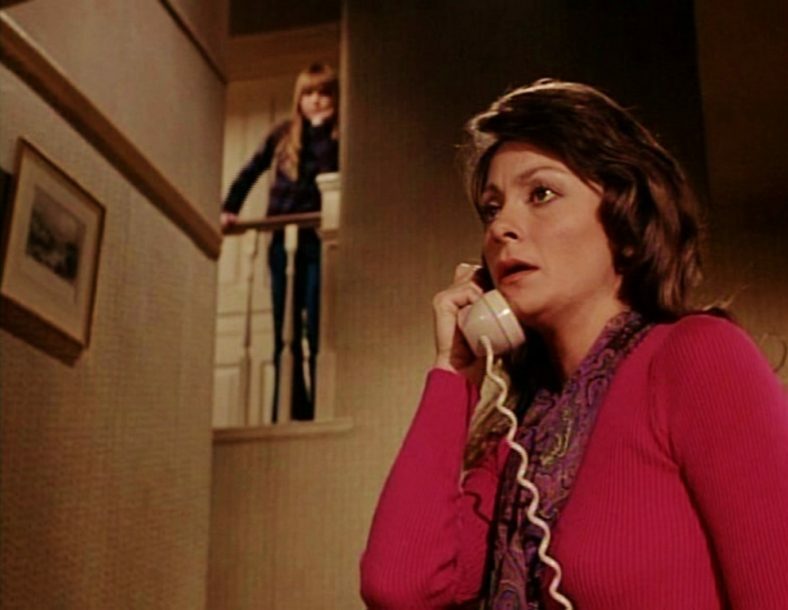 A ringing phone haunts Elizabeth Ashley in When Michael Calls (1972). Is it her dead nephew Michael on the line? Ben Gazzara and Michael Douglas co-star in an ABC Movie of the Week adapted from the John Farris novel and directed by Philip Leacock. 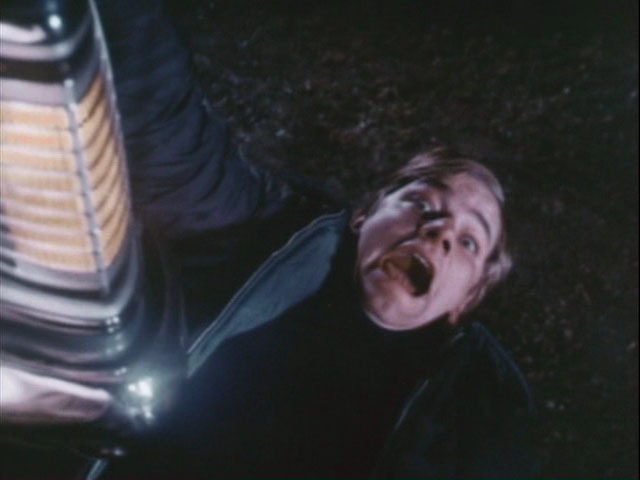 Adapted from the Herbert Lieberman novel, Crawlspace (1971), this 1972 CBS telefilm tells the cautionary tale of a childless retired couple, named Albert and Alice Graves who adopt a stray young man whom they discover living in the crawlspace in their basement.